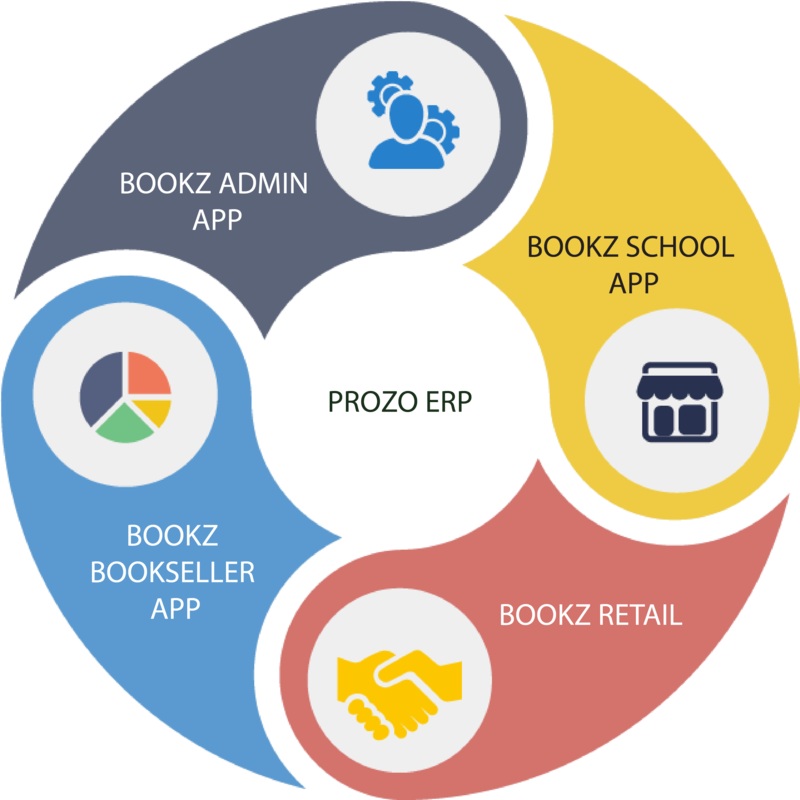 Whether you are a retailer or a distributor, you can make all your bulk purchases of books through our Prozo Biz App. We promise to keep all your details safe, and we won't send any spam messages. 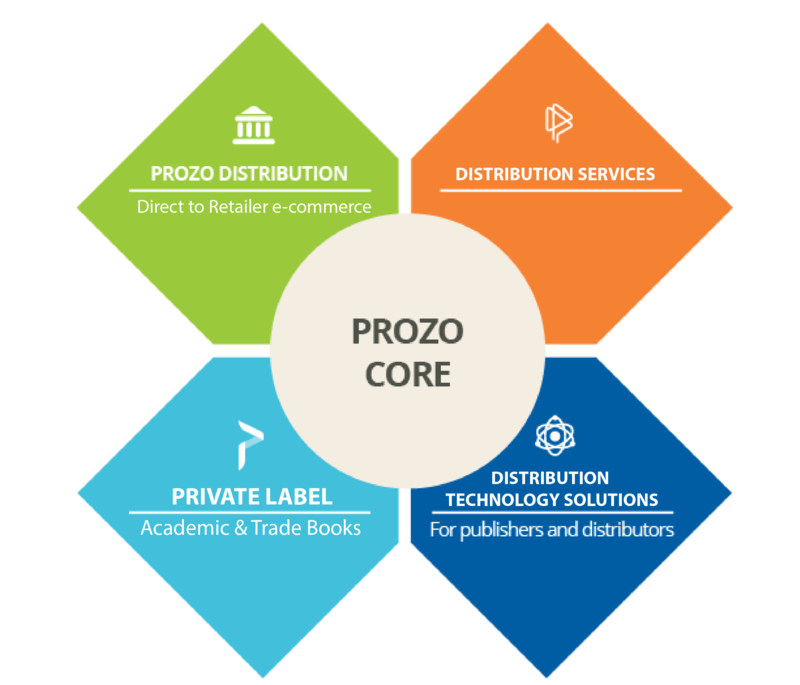 The Core powers all prozo tech products. 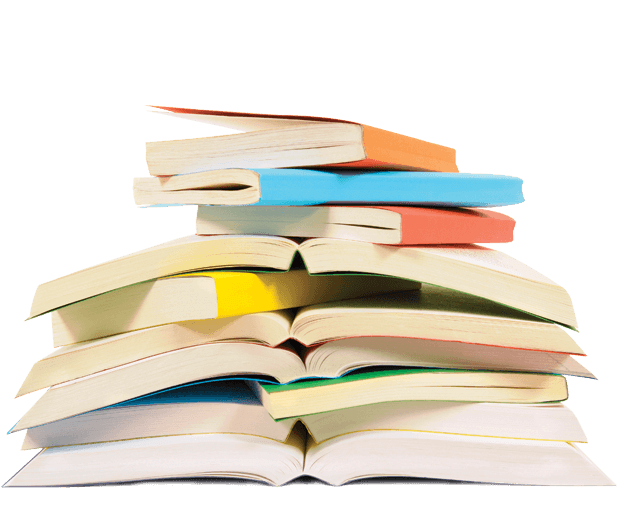 Also, a web based product that helps publishers and distributors manage a full life cycle of an order. 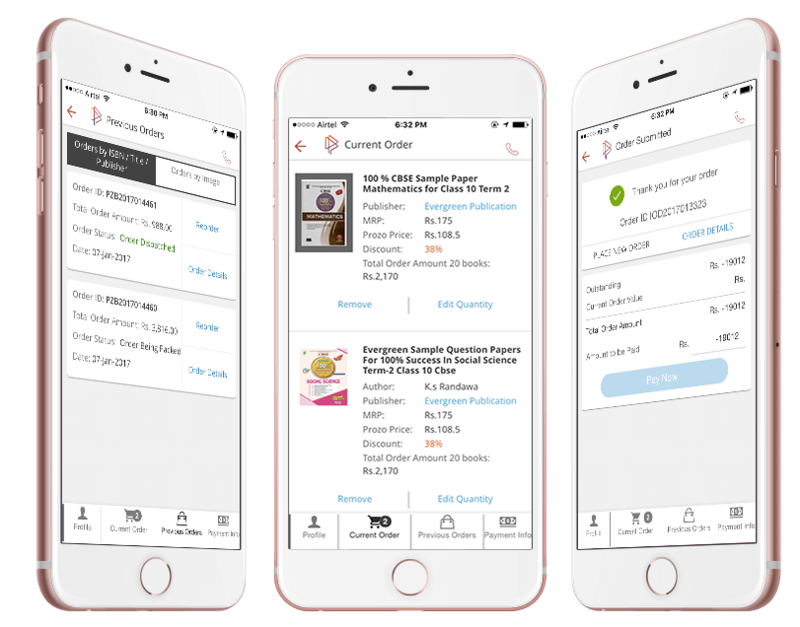 A mobile app used by retailers and helps create demand for publishers. 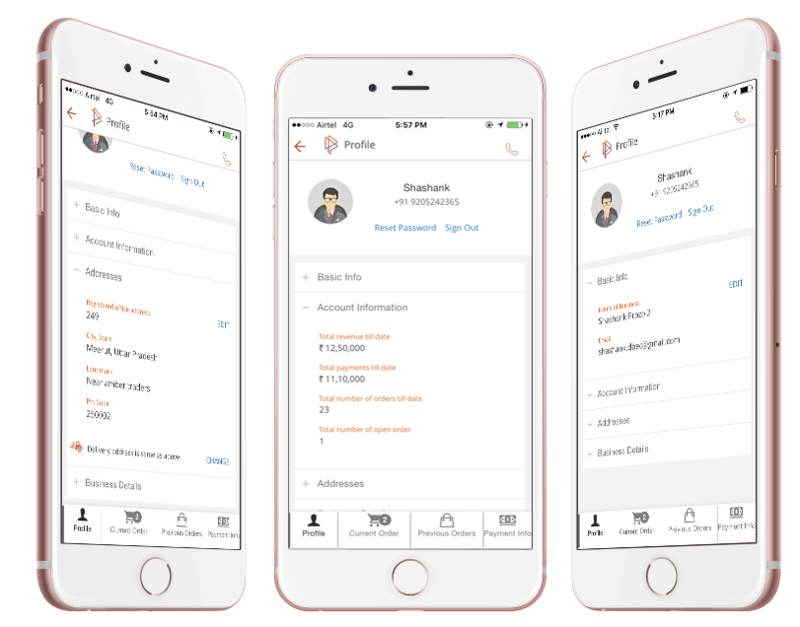 A mobile app that manages your sales force. 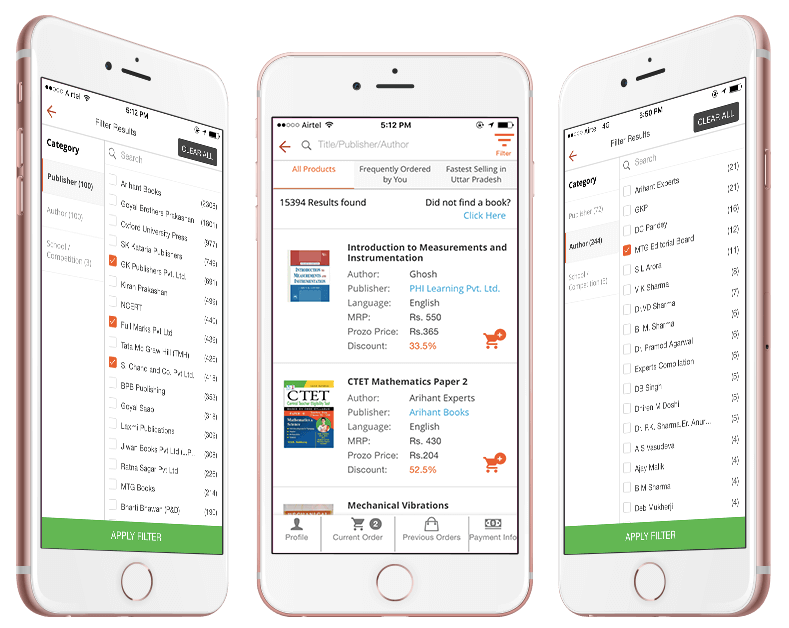 Built specifically to cover "School Books Sampling" and "Retailer Interaction" use cases. Gives an overview to the management about everything. 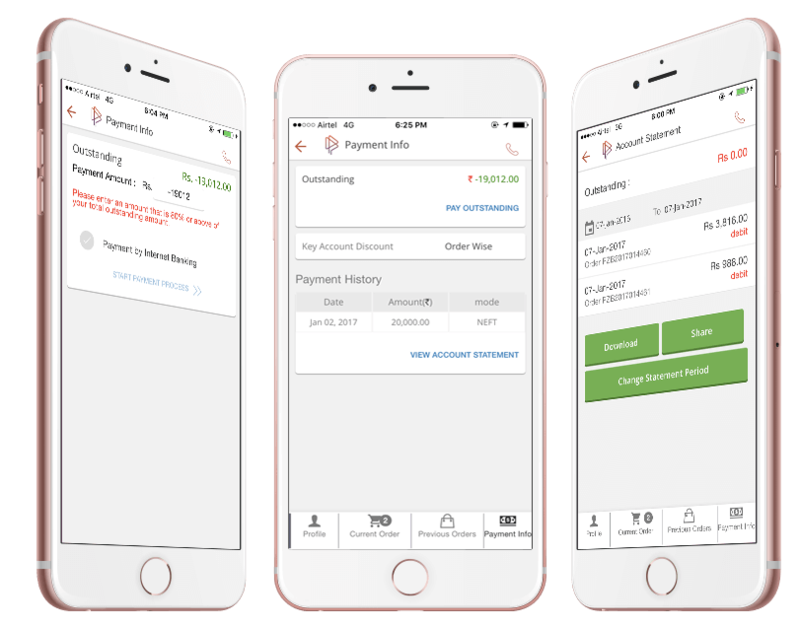 Connects to prozo core and prozo sales in a seemless manner.